Grande Park - Life is Grande. 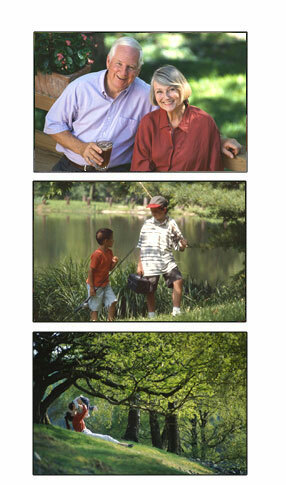 Life is grande at Plainfields premier community. Grande Park includes more than 2,000 homes in 17 distinct neighborhoods. These enclaves offer custom and semi-custom homes, single-family homes, upscale condominiums and townhomes, duplexes and apartments. Pricing accommodates a variety of homebuyers. The focal point of the community is a central park anchored by the Grande Park Aquatic Center and Clubhouse featuring three swimming pools. The 100-acre centrally located park,appropriately named Grande Park, includes tennis courts, baseball/softball fields, numerous soccer fields of all sizes, basketball courts, a sledding hill, sand volleyball courts, picnic areas and shelter and playgrounds. Grande Park, an 884-acre, master-planned community, is a joint venture of MPI (Moser Enterprises, Inc., Pasquinelli and Isenstein, LLC). The developers total more than 100 years of combined experience in creating upscale residential communities. Grande Park is located three miles west of Route 59 on Heggs Road between 127th and 135th Streets in Plainfield. Main entrances exist on 127th Street, Heggs Road and 135th Street. Click here to view directions.